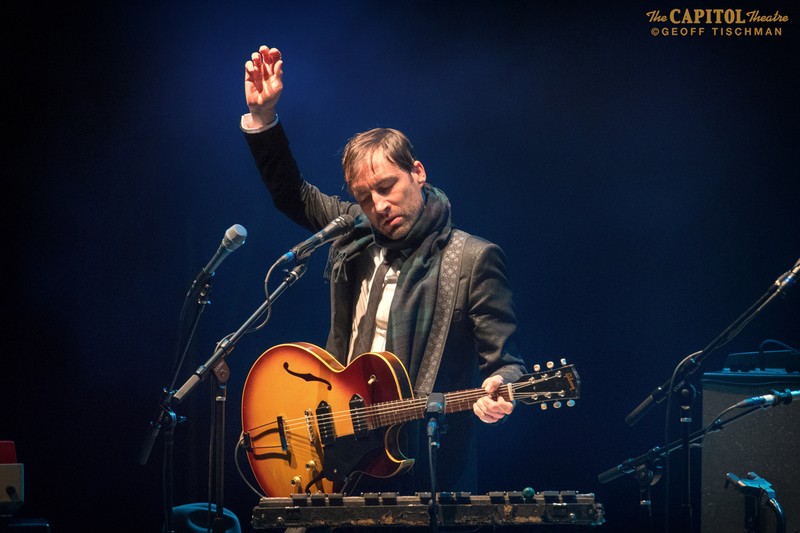 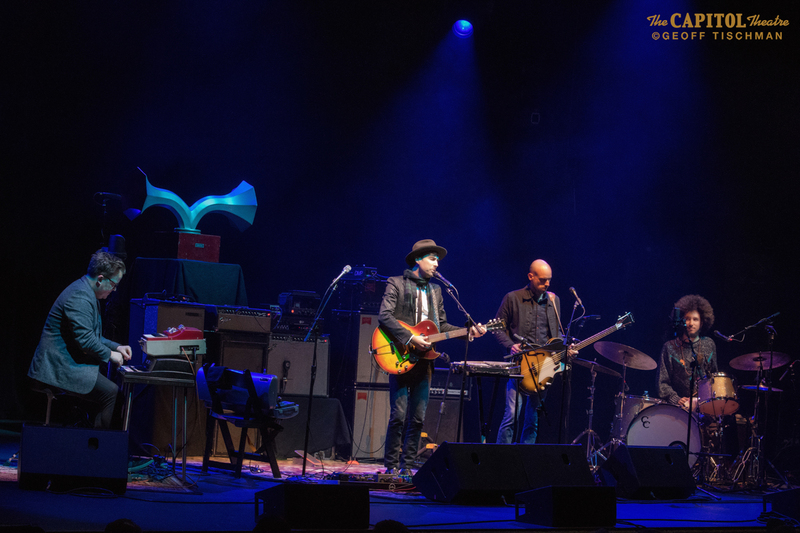 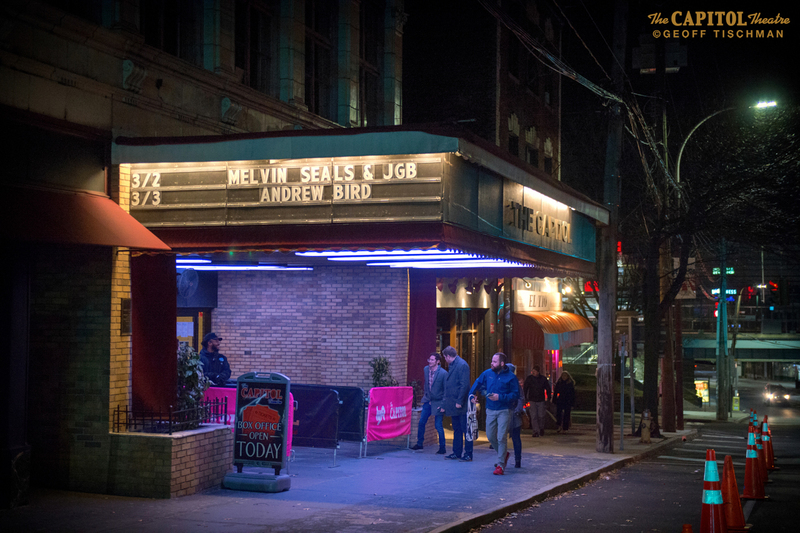 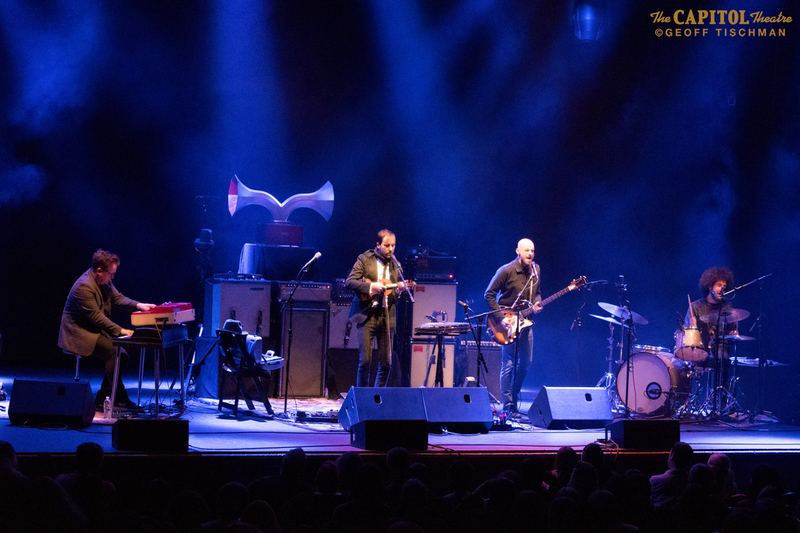 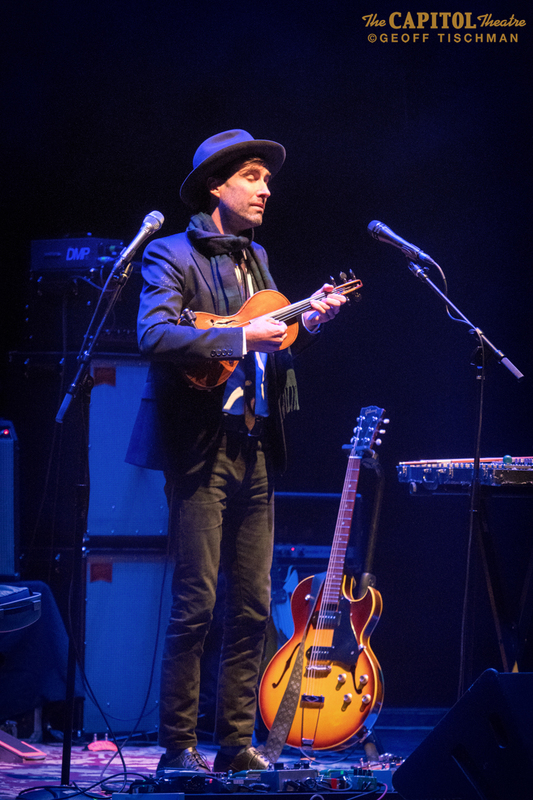 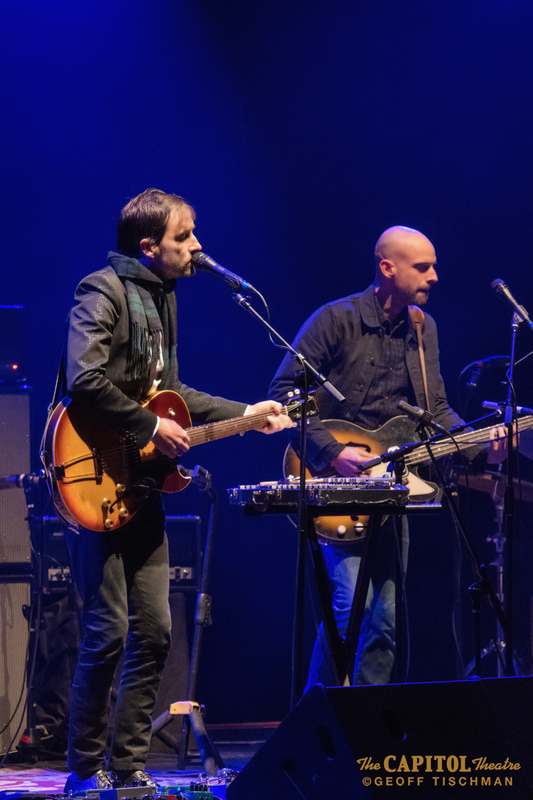 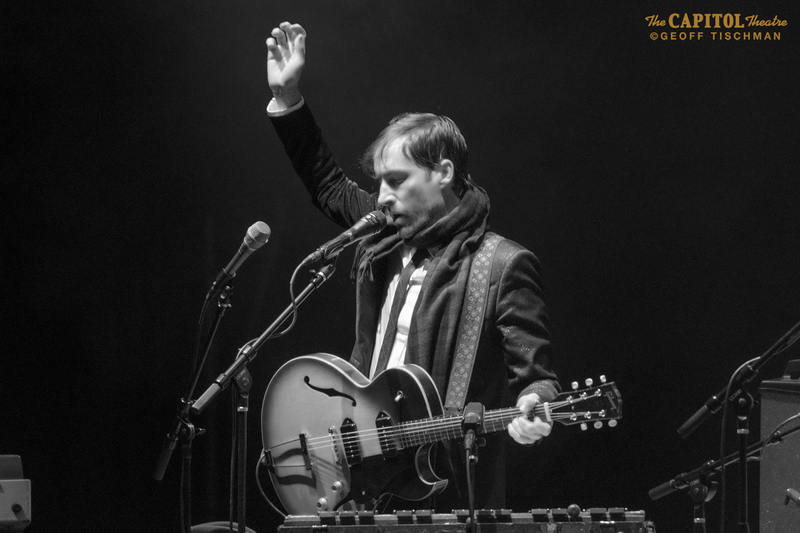 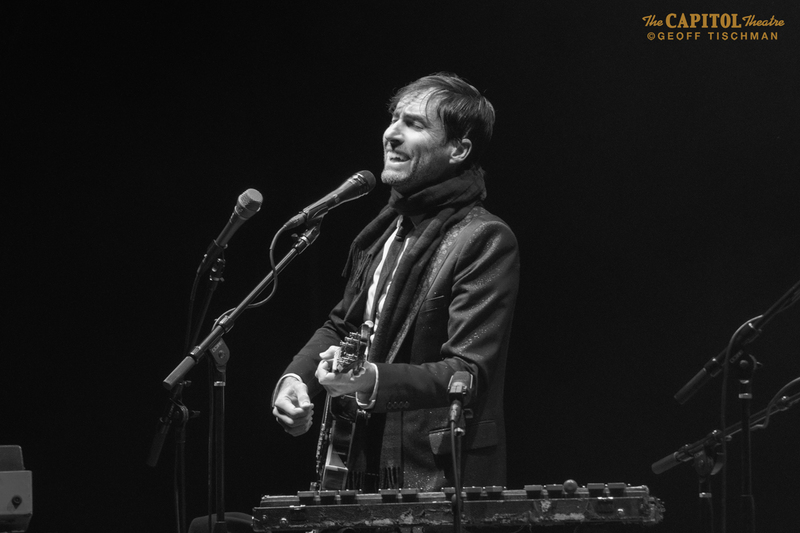 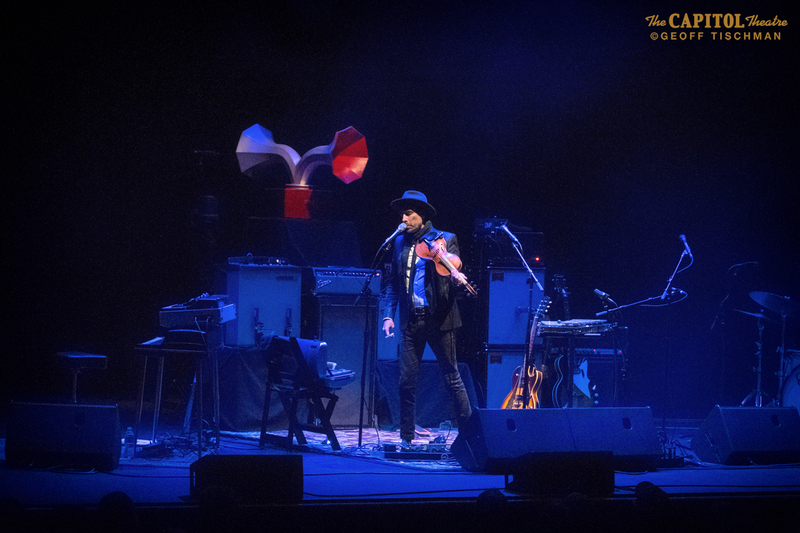 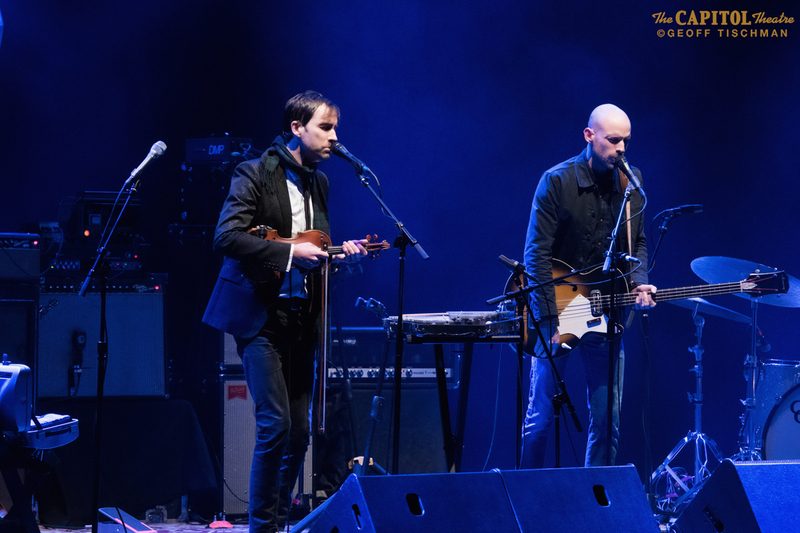 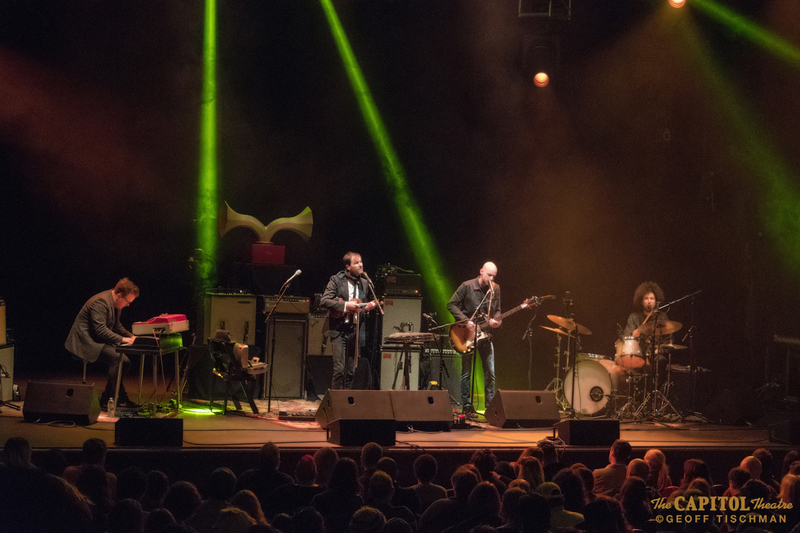 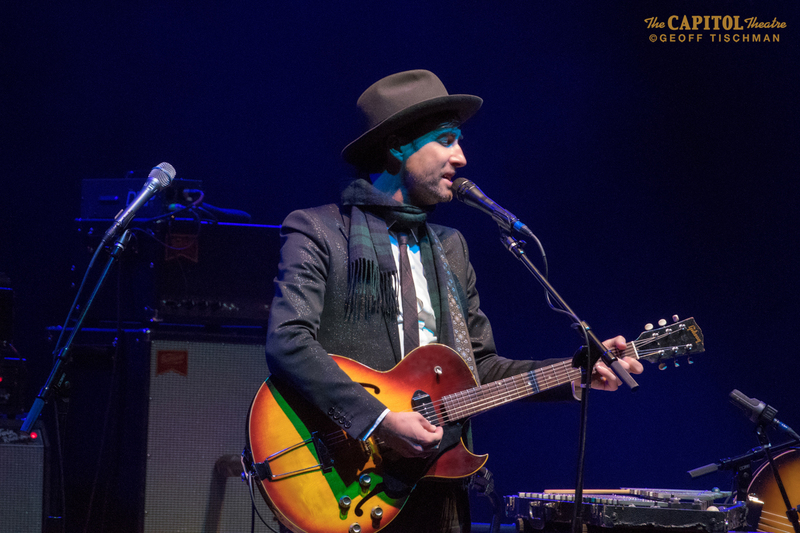 Andrew Bird stopped by the Capitol Theatre the other night (3/3) to play a charming and inspired set of global folk music. 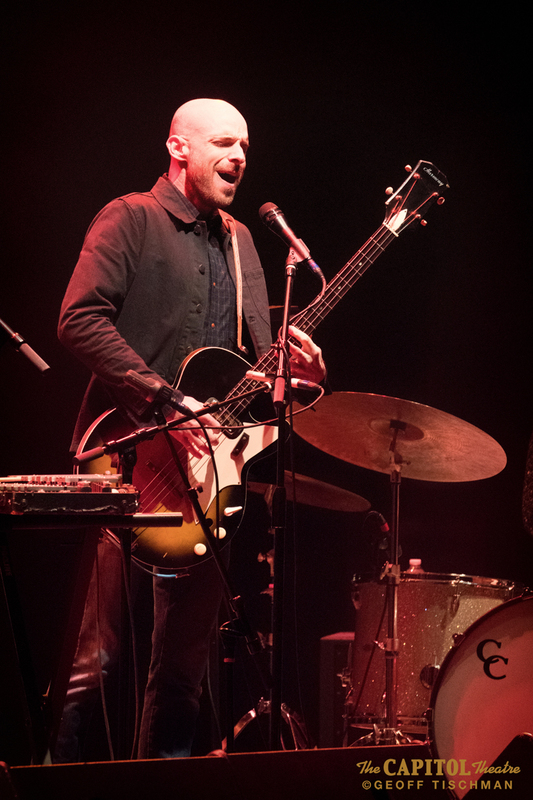 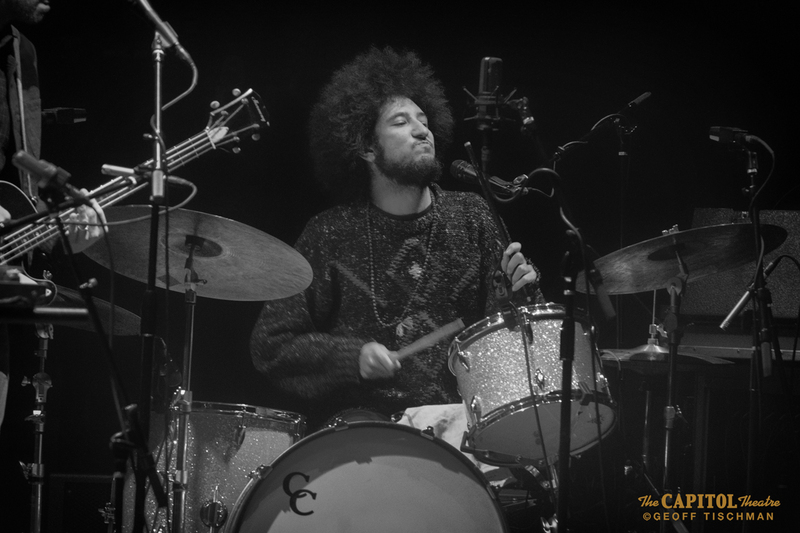 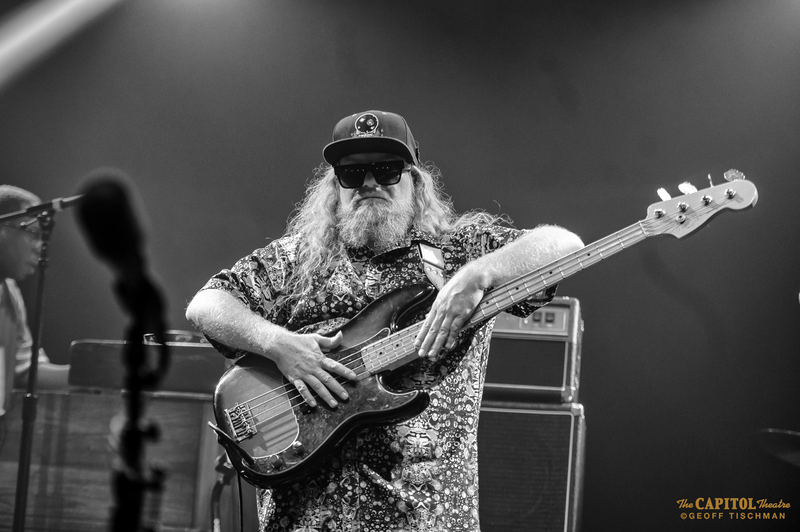 The Lake Forest-born musician’s newest album Echolocations: River came out in October of 2017 and is the second installment in his Echolocations field recording series. 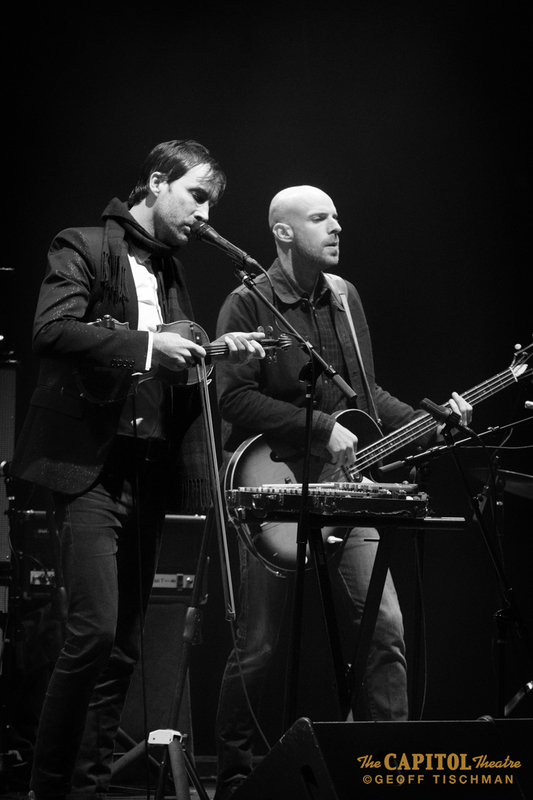 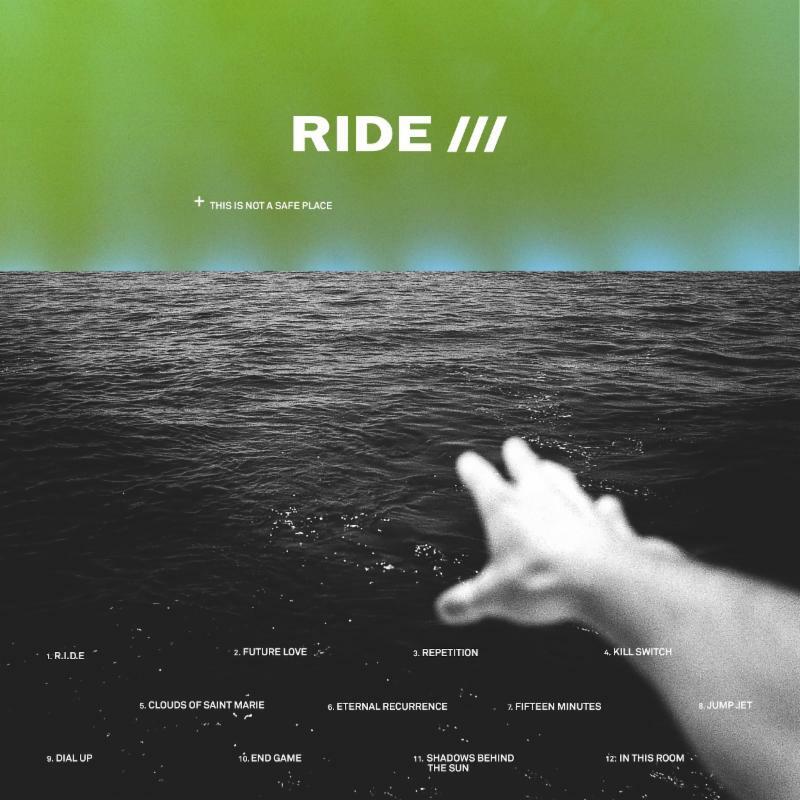 Bird is a musicologist who effortlessly incorporates the sounds of rivers and the echoes of bridges in his compositions. 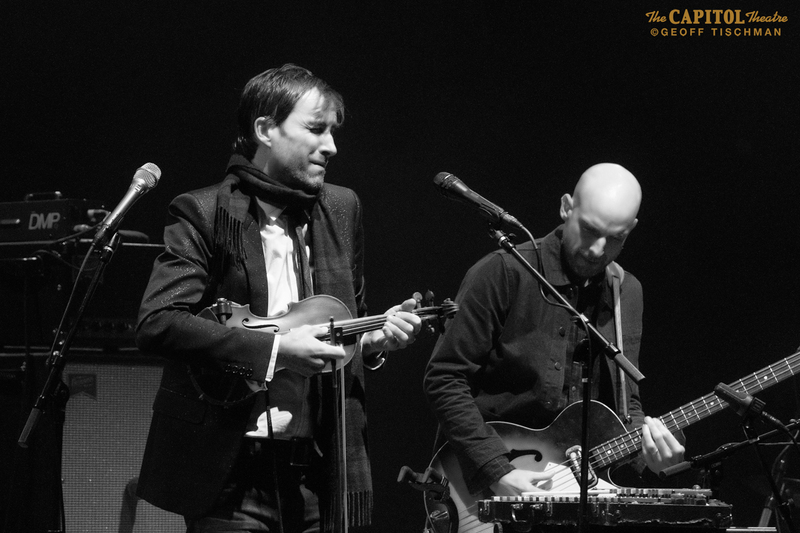 Flecked with jazz, blues, swing, zydeco, European folk and American roots, Bird’s recordings are filled with sensitivity and heart and they’re played with virtuosity and finesse. 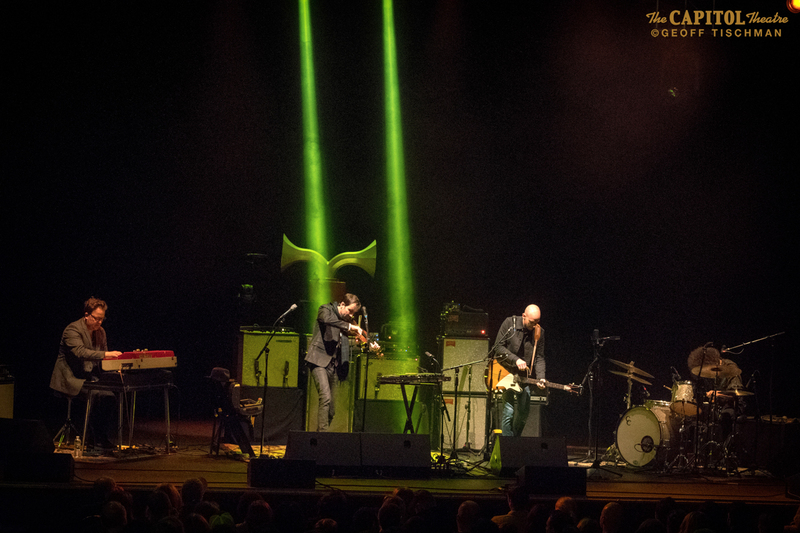 The Capitol was packed with Bird enthusiasts who hung on every note. 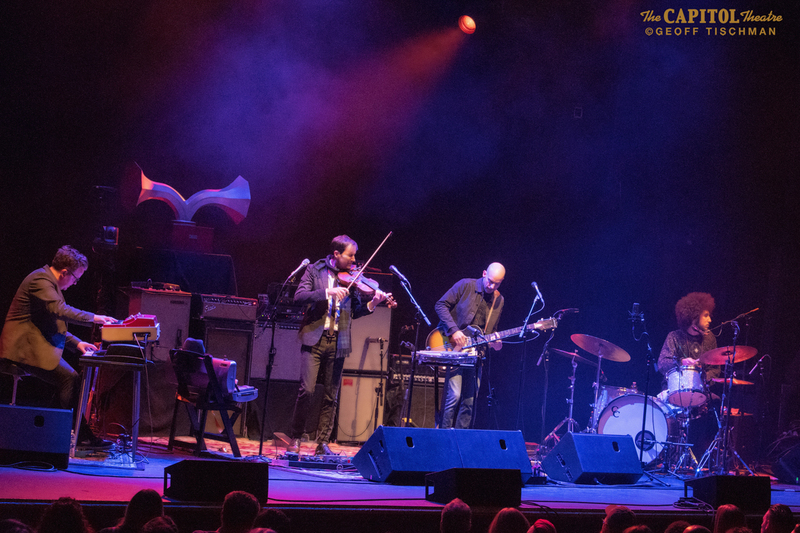 The violinist/singer’s first set was done solo, while his second set featured a full band. 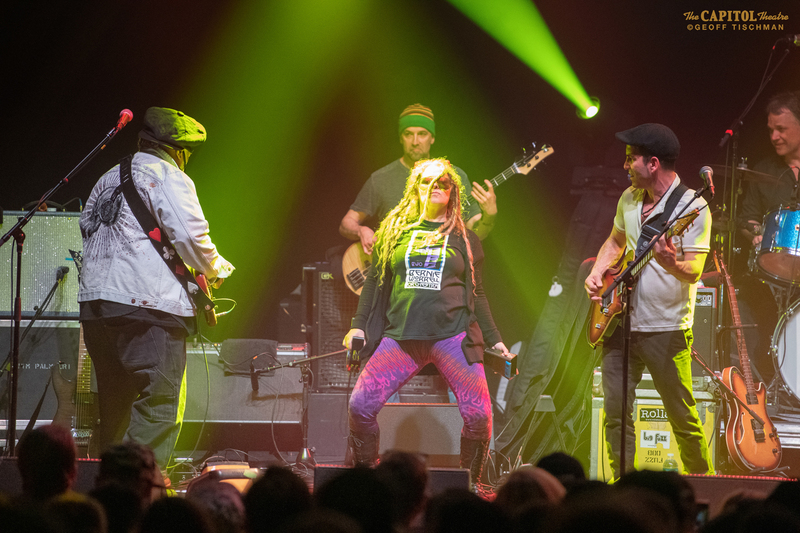 The third act found the whole band crowded around a single microphone and for the last few numbers they fell back in a full-band groove.